Reducing Flood Risk and Insurance Premiums. 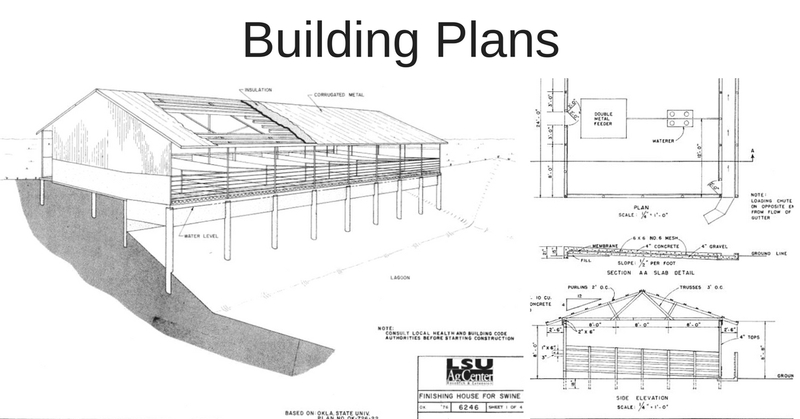 The LSU AgCenter FloodMaps system is unique in that it integrates flood risk information with ground elevation data and basic wind speed International Residential Code and produced as a service by the LSU AgCenter. The STAMP program encompasses irrigation research and extension to help producers make informed decisions about adopting the most efficient irrigation practices based on sound engineering principles and technological advancements. A high-performance home showcase of solutions, resource center and educational outreach program. LaHouse exhibits hundreds of research-based solutions for green, hazard-resistant and healthy homes. Precision farming specializes in the areas of drones, yield monitors, spray drift reduction equipment, precision farming equipment, mapping, and aerial spray plane research and testing.